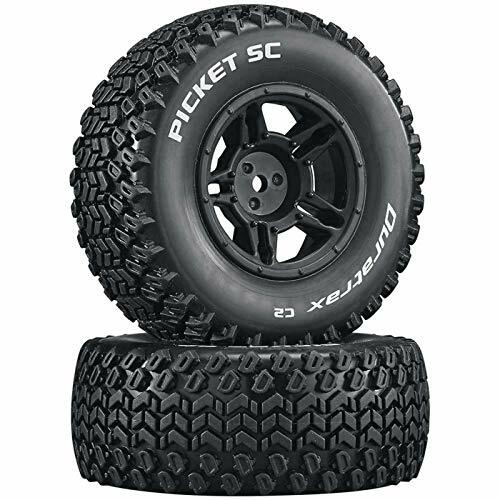 Picket SC C2 mounted Slash 4x4 Blitz frontre (2), fits the front and rear of the Traxxas Slash 4x4 and hpi Blitz C2 (soft) compound three rows of chevron shaped split tread with two rows of. Two picket short course tires with foam Inserts and wheels. This product is manufactured in Taiwan.